Home / Golf / Quiz: Can you name all of golf's world number ones? Quiz: Can you name all of golf's world number ones? 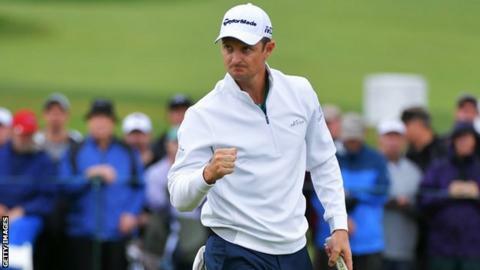 England’s Justin Rose became world number one for the first time on Monday after finishing in second place at the BMW Championship in Philadelphia. Rose, 38, is just the sixth British player and 22nd man overall to reach the number one spot since the rankings began in 1986. Can you name the 22 golfers who have been men's number one?